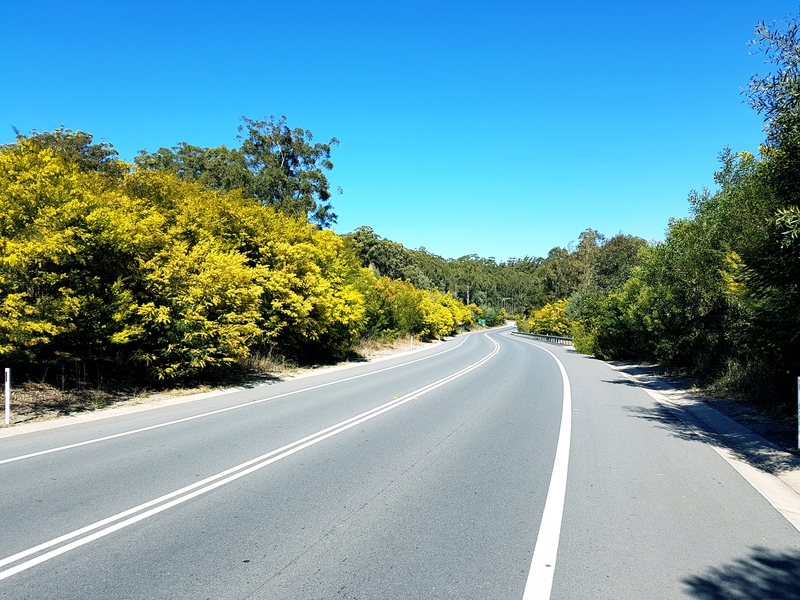 Acacia’s or commonly called the Wattle is one of our iconic Australian trees and I love this time of year when they are in full bloom as you’re driving up the freeway. It’s like a golden cascade of royal gala. The bright yellow, the smell of wattle nectar. It all just sounds the drums of spring to me and I feel alive again. Did you know they are nitrogen fixers? Yes, bacteria live symbiotically within the root system creating nodules that turn atmospheric nitrogen into a fixed accessible compound in soil. 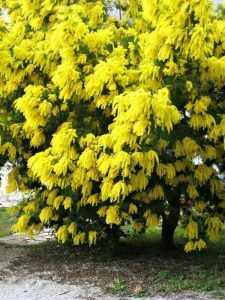 In recent colonial times, the bark form Acacia decurrens was used as a tea substitute because of its high tannin properties. Many Acacia species have a wide range of medicinal use to. Acacia parramattensis bark was brewed to relive dysentery and Diarrhoea. The sapling wood from many species was used for fishing spears and the leave of Acacia longifolia were used in ponds to stupefy fish for catching and if you take some juvenile leaves, mix in a little water and agitate them between your hands, it lathers up into a creamy hand wash. With antibacterial properties and high saponins, this was a great available resource. 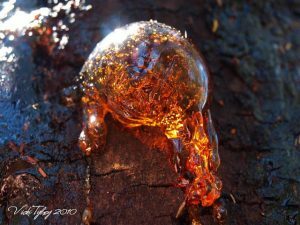 In the Dandinongs, the women used the sap of A. decurrens as a food source by collecting the golden sap and soaking it in a bark vessel until it assimilates with the water and forms a thin glutinous liquid known as Korong. A little sweet manna (Sweet wattle sap) was mixed in and it was used as relish with vegetables. The sap also made a fine bonding agent for tools and weapons. Then we have the high protein low GI seed. 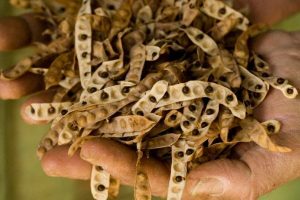 Acacias are prolific in producing seed and the green seed can be opened and eaten raw like green peas. When fully ripe they were either roasted or left raw and pounded into flour. The damper from wattle flour is fluffy, sweet yet raw and earthy. Wattles are also a very important indicator plant. Meaning that when they do something, it’s an indication that something else is happening in the environment or needs to happen. For eg. When A. floribunda starts to flower, it’s an indication that the lobsters are running. Or when the coastal wattles such A. longifolia, parramattensis, decurrens were producing significant amounts of flowers, this meant that there were increased nutrients by a lot of leaf litter and time to burn.